Diane Coffey is well-known to the Delaware Bar as a litigator and represents clients in a wide array of civil defense matters in Delaware Superior Court, the Court of Chancery and the U.S. District Court. 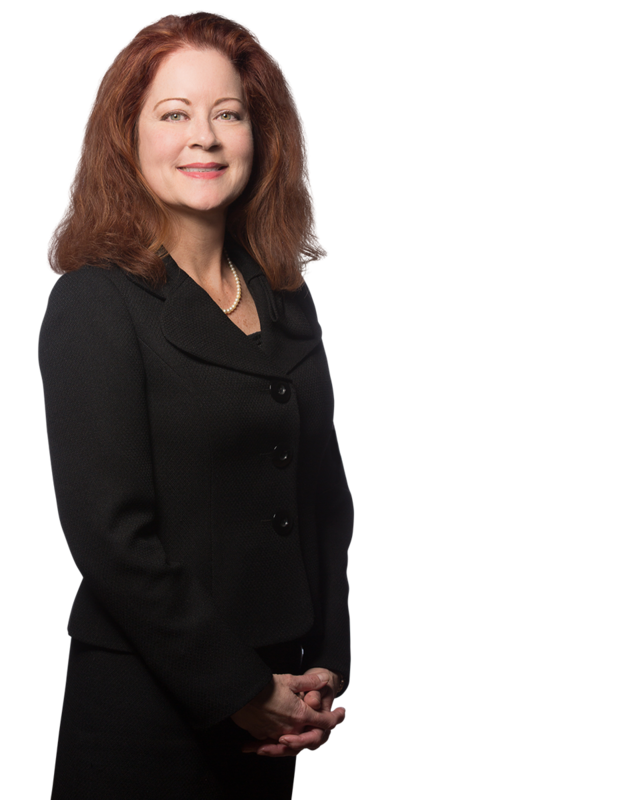 Diane has considerable experience handling issues involving allegations of breach of fiduciary duty, fraud, tortious interference with contract, negligent and intentional misrepresentation, and a variety of complex tort matters, including mass torts. Prior to becoming a part of Margolis Edelstein, Diane was the Managing Partner of the Wilmington, Delaware office of a regional litigation firm focusing upon multiple dockets of mass tort pharmaceutical and asbestos litigation in both state and federal courts in Delaware and New Jersey. Diane’s background as a Chief Prosecutor for New Castle County, State of Delaware, Department of Justice, and her over 100 Superior Court jury trials while serving in that capacity, many of which were homicide prosecutions, makes her uniquely qualified to assist our clients in high-exposure litigation.